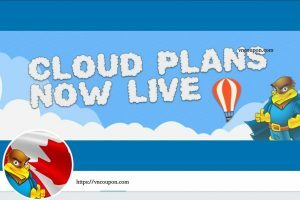 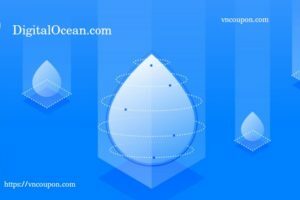 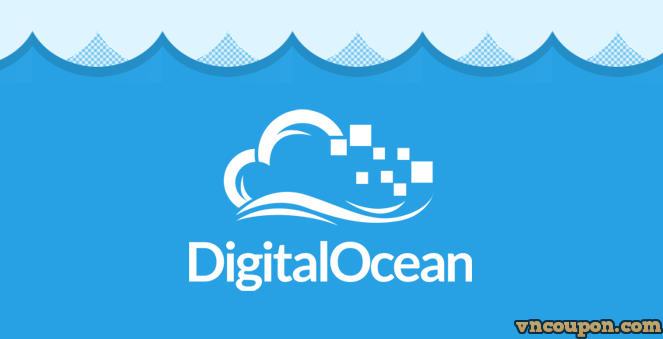 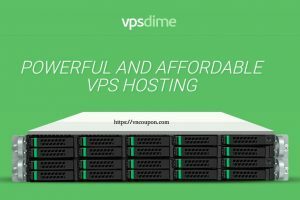 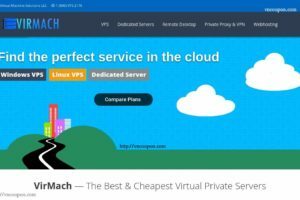 DigitalOcean is an American virtual private server provider based in New York City. 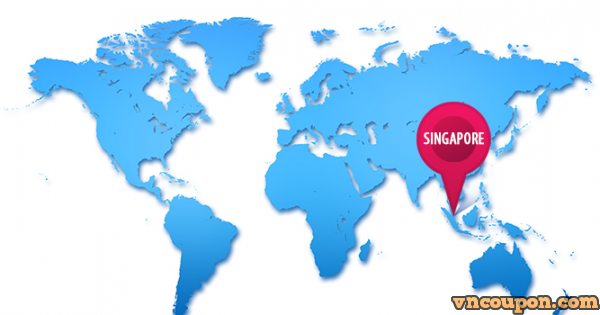 The company leases capacity from existing datacenters, including sites in New York, Amsterdam, San Francisco, London, Singapore and Frankfurt. 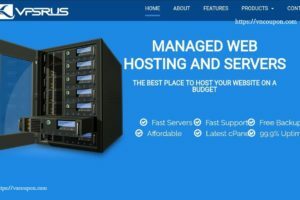 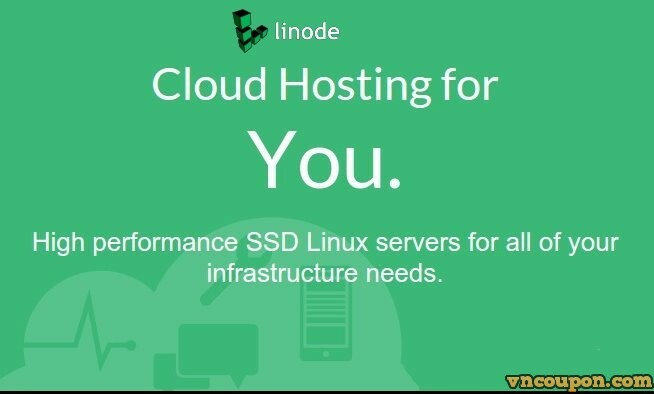 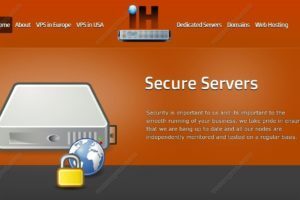 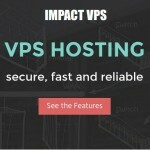 It is an Infrastructure as a Service (IaaS), comparable to Google Storage and Amazon S3 online storage services.